Ever wonder how good your marketing really is? Marketing is difficult because you typically have to frontload a lot of work before you see results. Should I invest time and money in building my online profile? Will it get my more customers? What about wedding wire or this or that or thumbtack or pinterest, or youtube, or or or snapchat?!? 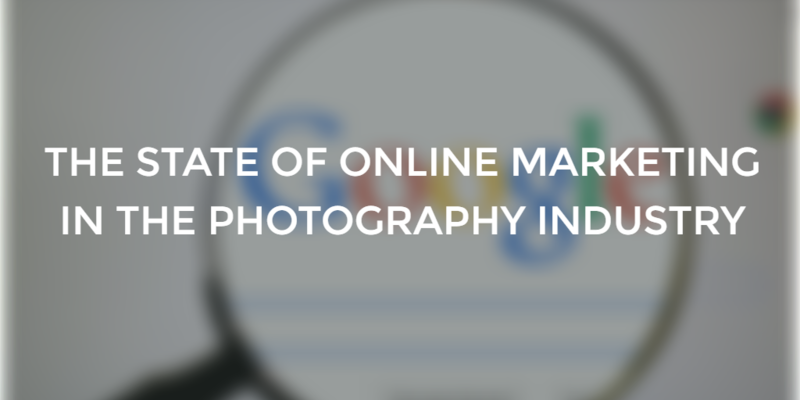 Yes, online marketing matters in the photography industry. This article was most recently updated on April 14, 2019. 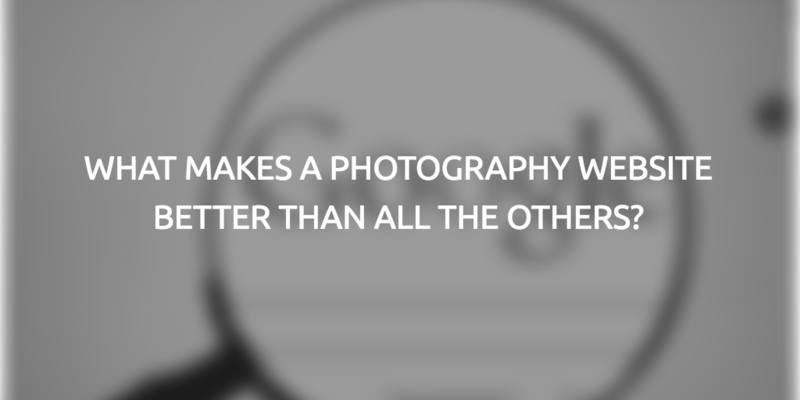 I started the way most photography clients do: Google. I pulled the top results from searching each major market: National, New York, Los Angeles, Chicago, Houston, Philadelphia, Phoenix, San Diego, Dallas, San Jose and Austin. The largest markets will be the most competitive and thus will give us a great look at the top end of the industry. It’s rare that a successful photographer in a small market will need 100k+ backlinks or 50k facebook fans because, well, they don’t have to work as hard for the top spot. As a veteran online marketer, I know that followers don’t equal engagement and definitely don’t equal sales. There are ways you can buy followers, but I believe that starting with a Google search is the best way not to include any fake social profiles. The top indicator of ranking in Google is the number of links to your site (backlinks) from other websites. There are numerous other things that matter (on-site SEO, site speed, etc. ), but links matter the most. Click here to check out a case study I did with a client that netted him a 300% increase in leads and $42k in revenue. I then added the total backlinks that each site has with their social profile followers on the major social channels that every photographer should be using (Facebook, Twitter, and Instagram). If I were to dive deeper into my results, I’d rank backlinks even higher because it is far more difficult to get a high quality backlink than an Instagram follower. Currently we have just over 40 photography businesses listed here. If you’d like your business to be added, please let me know. In an upcoming post, I’ll break down what you, the photography business owner, should take away from the current state of online marketing in photography. If you’d like your business to be added, please click here and let me know.